As more and more Millennials and Gen Zers enter the workforce, employers are adapting to recruit and engage talented young employees. Although it’s important to reach this newer pool of workers, it’s equally as important not to disregard aging workers just because they’re older. While millennials may currently be the largest generation in the workforce, information from the U.S. Bureau of Labor Statistics indicates that the segment of the workforce made up of workers aged 65 and older is growing rapidly and is expected to continue growing faster than other age groups through 2024. Aging workers are not necessarily less qualified than their younger counterparts. In fact, a study done in 2016 found that older workers’ productivity was actually more consistent than that of younger workers. The study utilized tests of cognitive abilities, perceptual speed, episodic memory and working memory on workers in two age groups; 20-31 and 65-80. Researchers expected that the younger group would perform well more consistently than the older group, as most people would assume. However, the data showed that the 65-80 group’s performance was actually more consistent over time than that of the younger workers. The EEOC study cites a forthcoming AARP study of Americans 45-plus either working or looking for work, which reports that six out of every ten older workers have seen or experienced age discrimination in the workplace, and 90% of those say it is commonplace. Still, only 3% of those who have experienced age discrimination reported it to their employer or a government agency. However, as the older workforce continues to grow and age discrimination awareness increases, the number of reports are likely to increase as well. 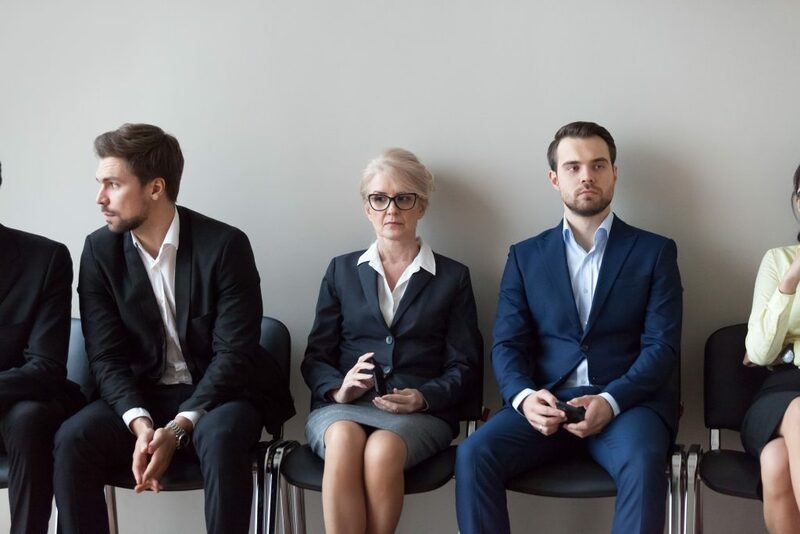 Employers may not even realize they are engaging in age discrimination, but their hiring practices may tell a different story. A newer term known as “microtargeting” describes the practice of specifically directing posts about employment opportunities, especially on social media, to certain demographics; such as millennial workers. A lawsuit was filed in December of 2017, accusing well-known companies, such as Amazon, Cox Media Group and T-Mobile of using Facebook ad targeting to direct job listings to younger workers. Additionally, seeking information from applicants that may reveal their age, such as their date of graduation from high school or college, or putting a cap on how many years of relevant experience an applicant should have may be seen as discriminatory towards older applicants. Employers should ensure they are not inadvertently discouraging older applicants from applying for jobs or making it more difficult for them to do so. Engaging with a PEO to help with employee management and recruitment support can also help minimize the risk of age discrimination for employers.